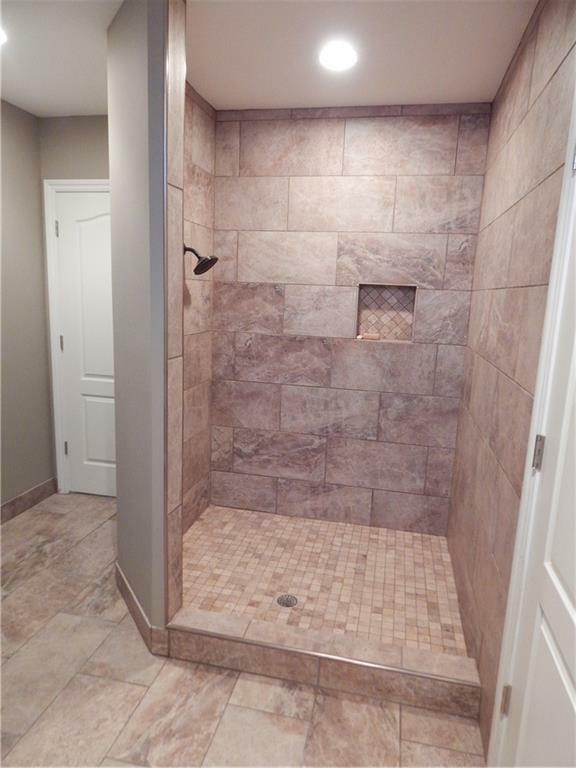 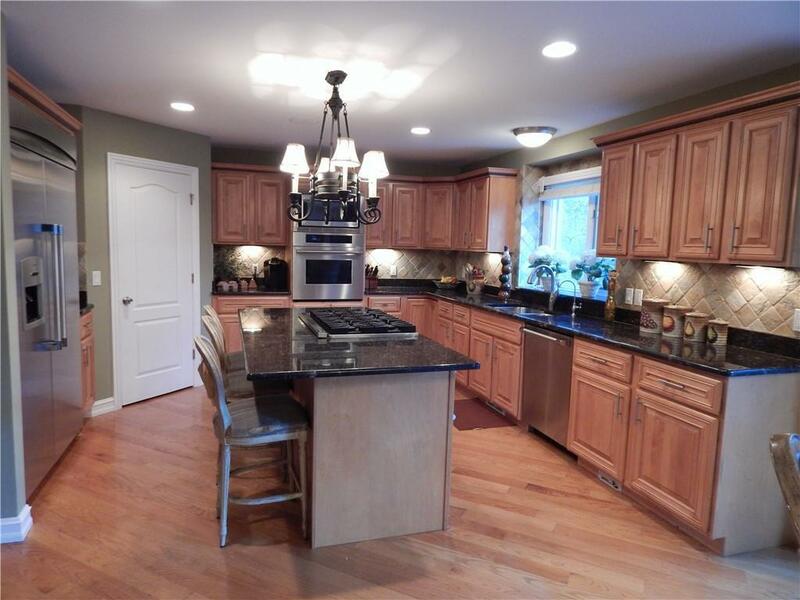 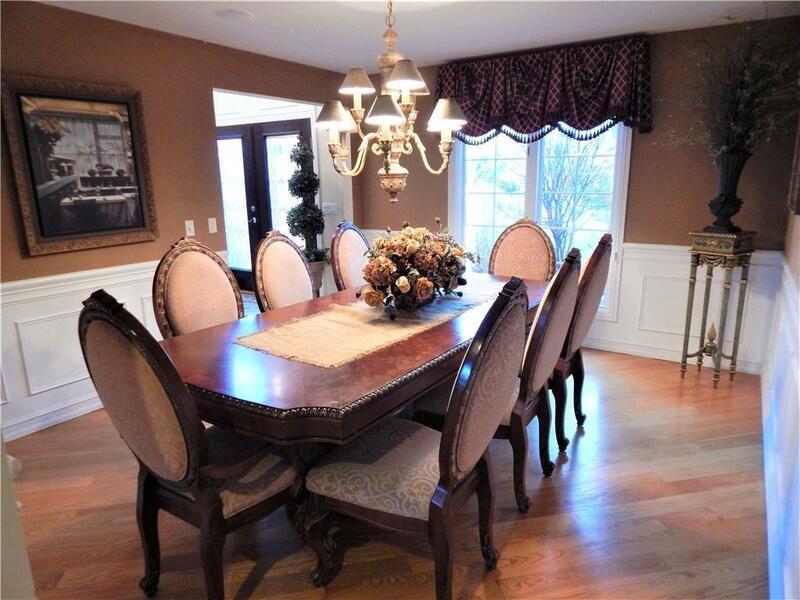 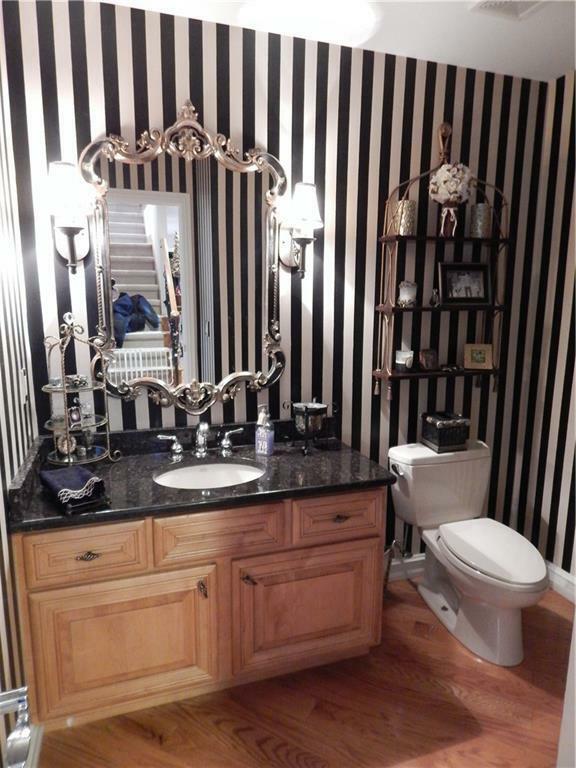 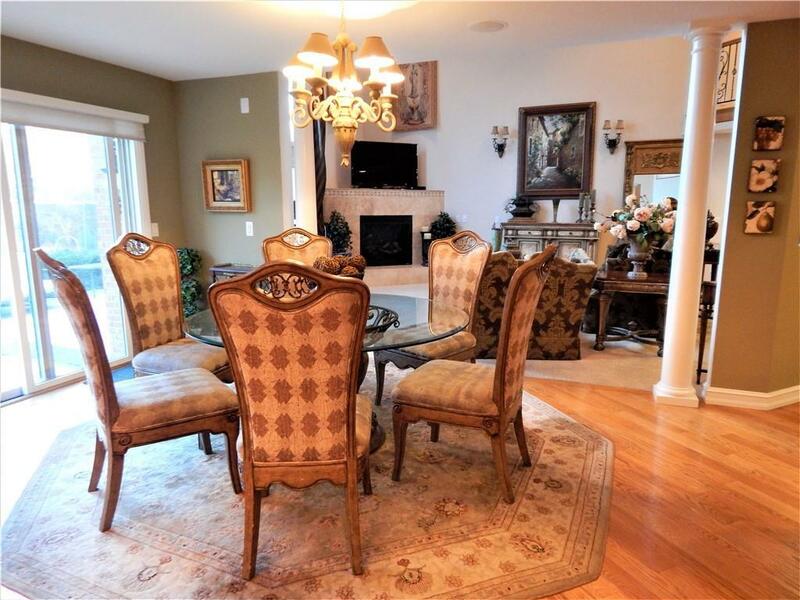 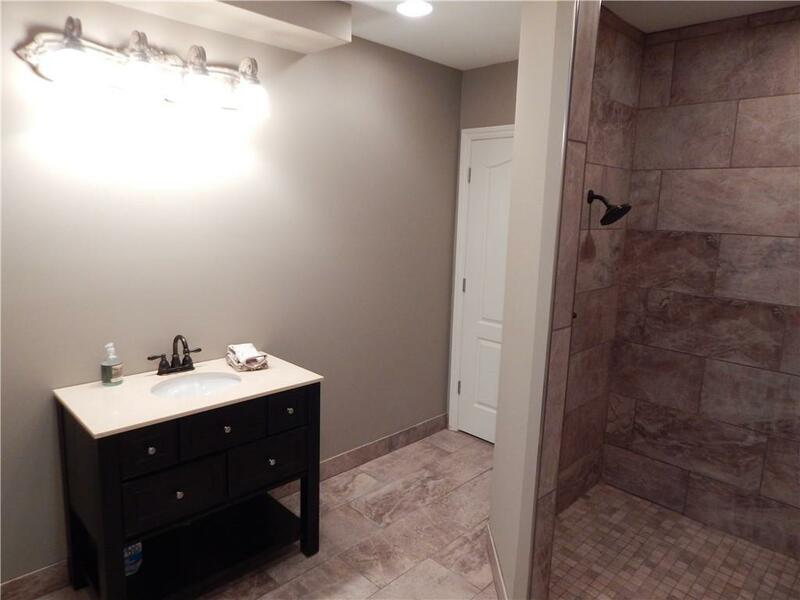 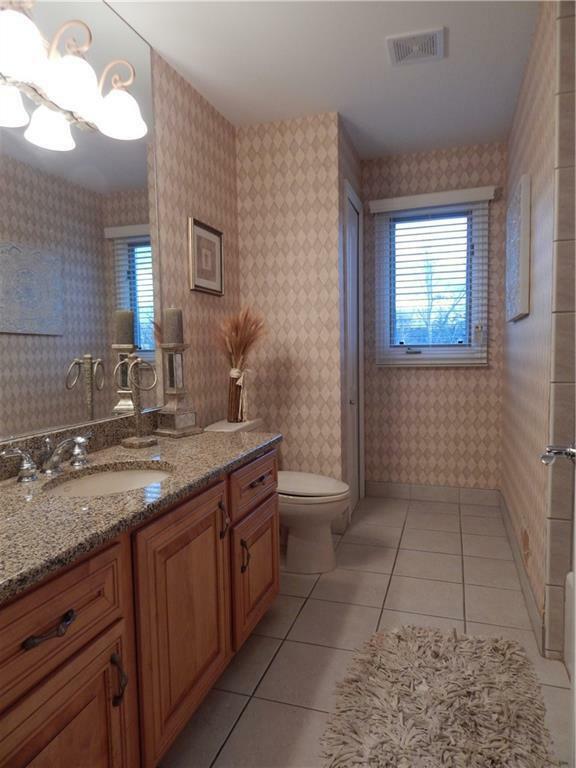 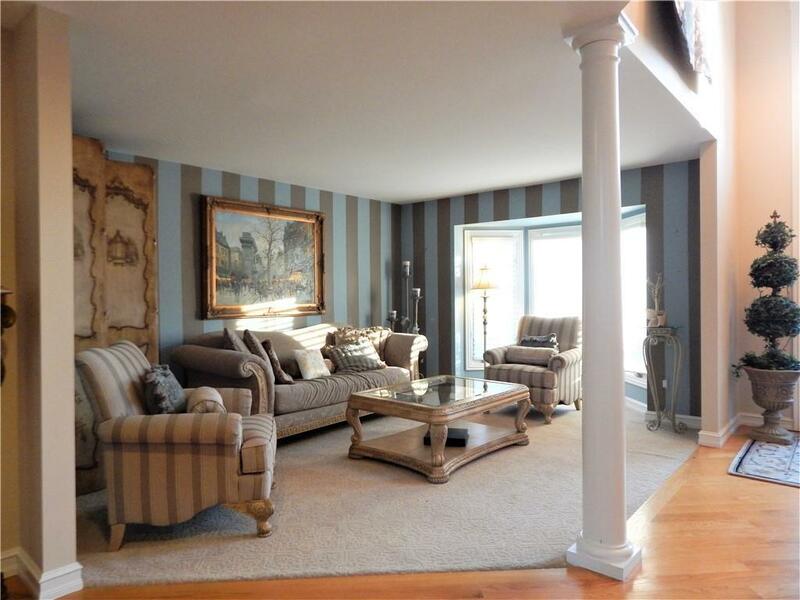 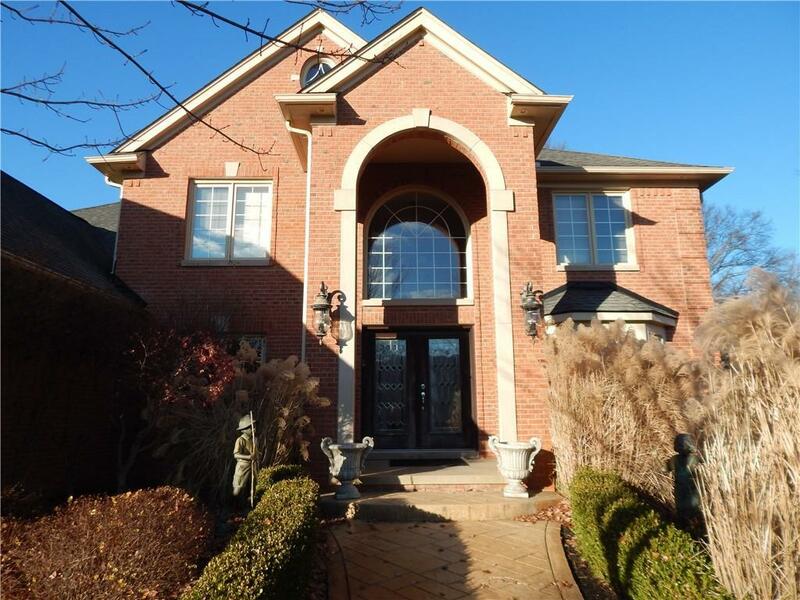 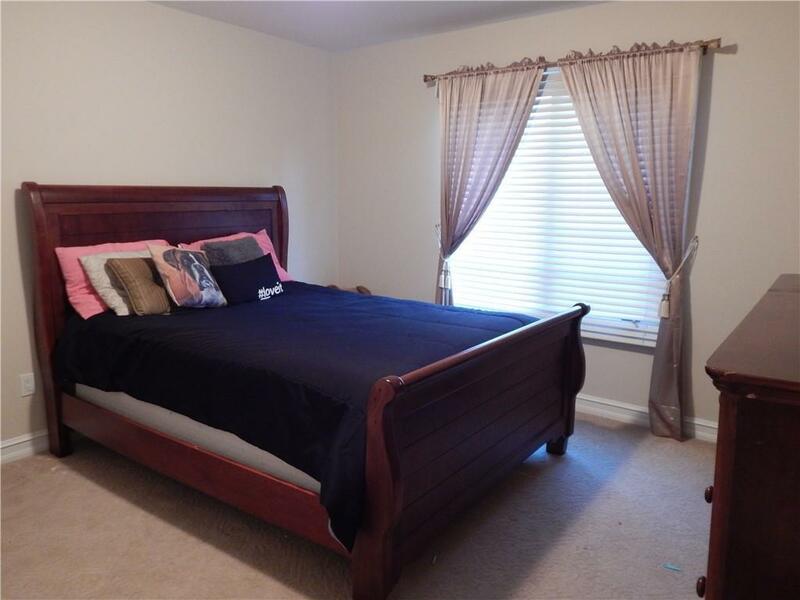 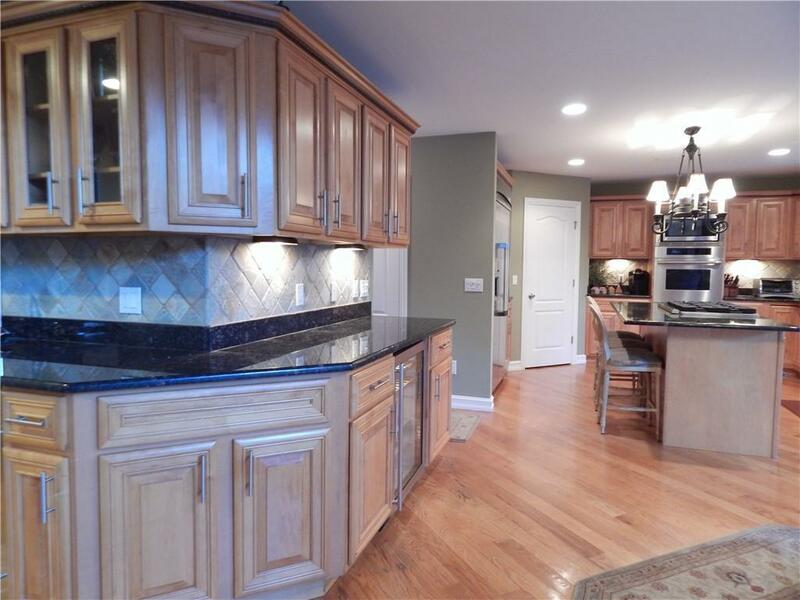 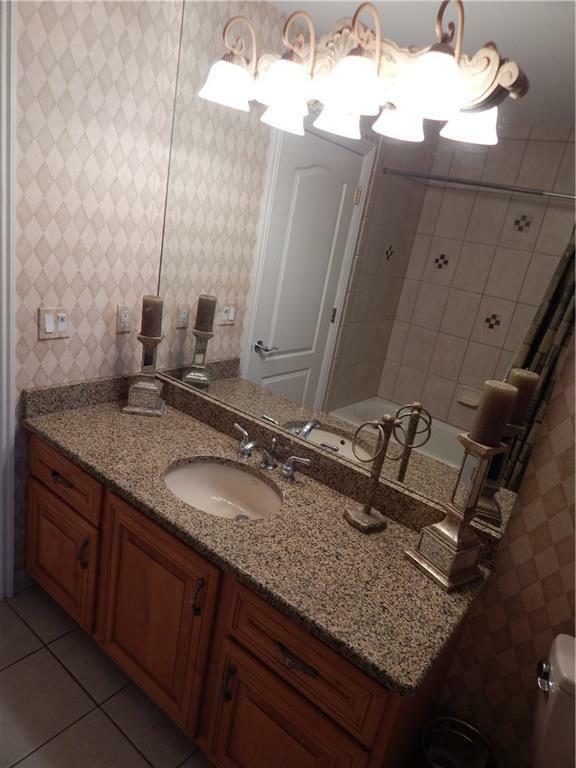 BUILDERS HOME; IMMACULATE FINISHES THROUGHOUT THIS ALL BRICK 4+ BEDROOM HOME. 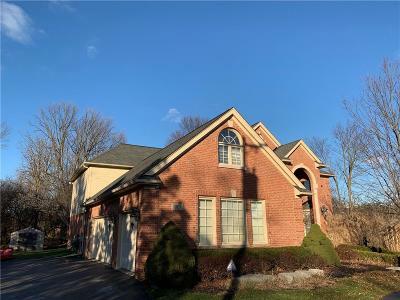 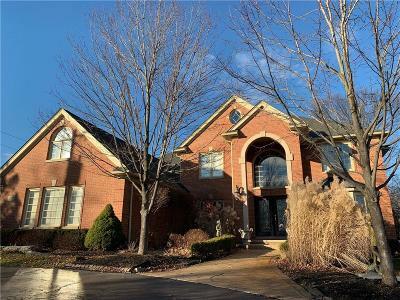 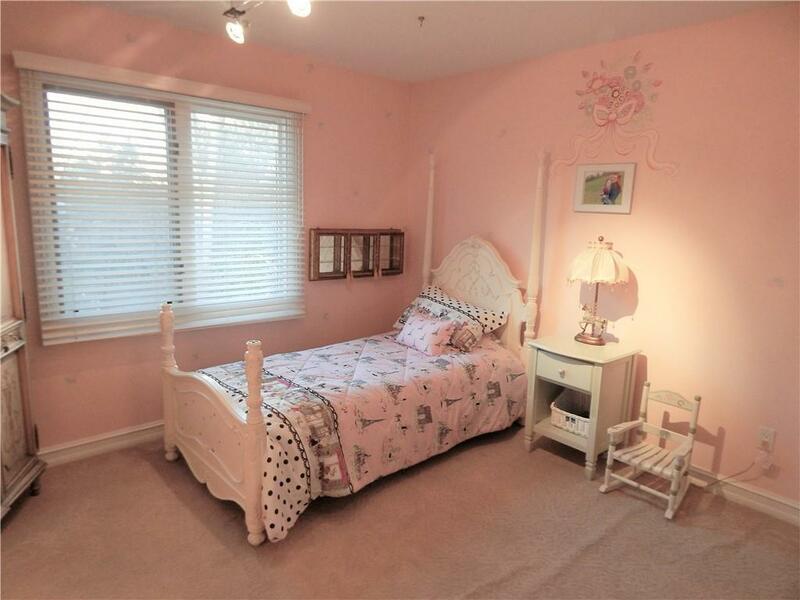 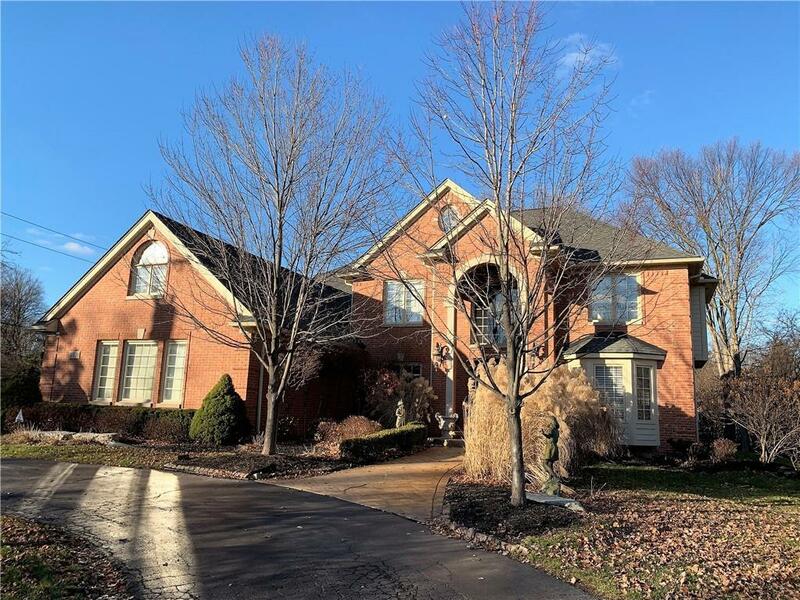 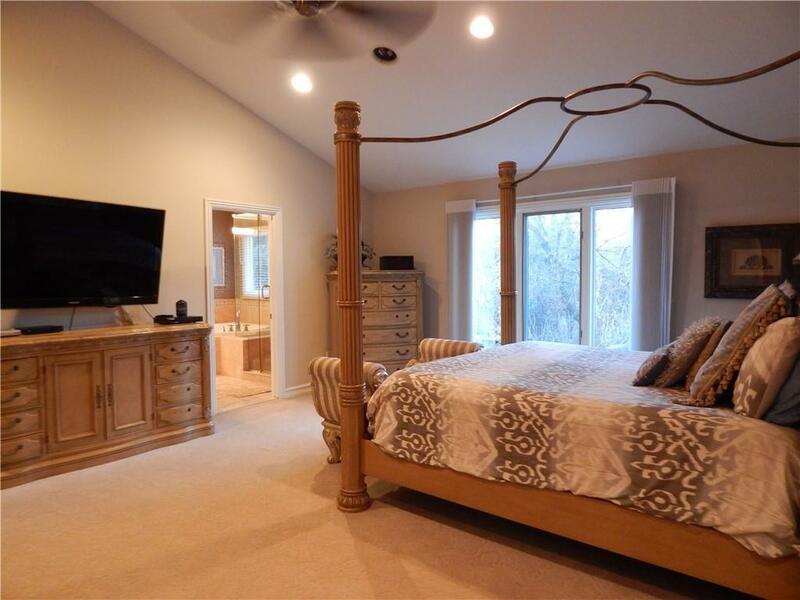 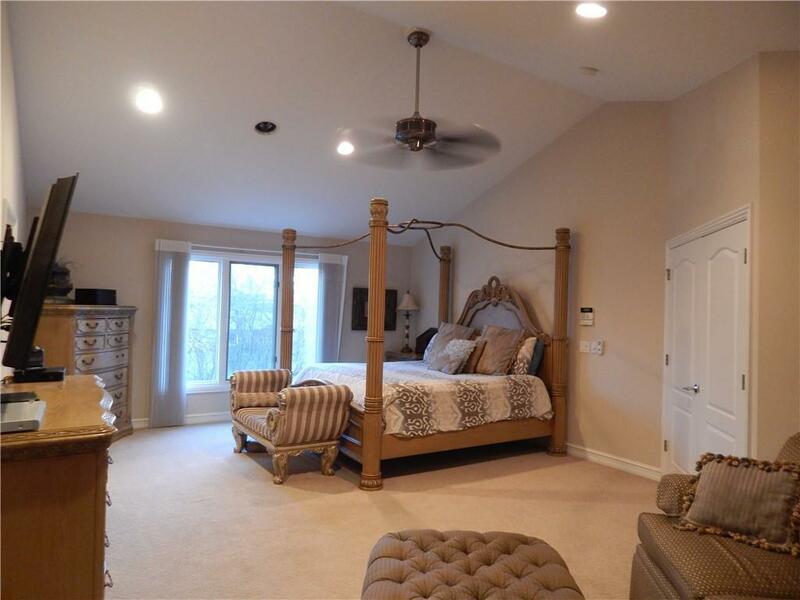 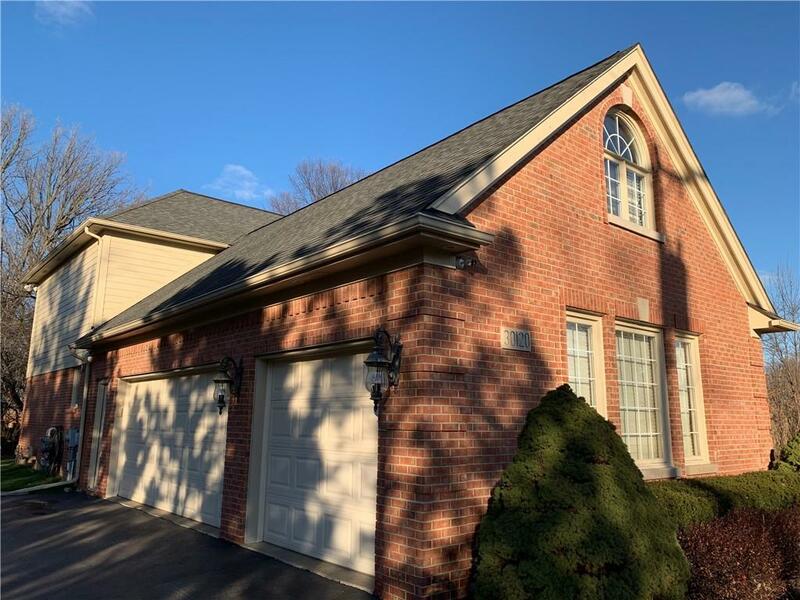 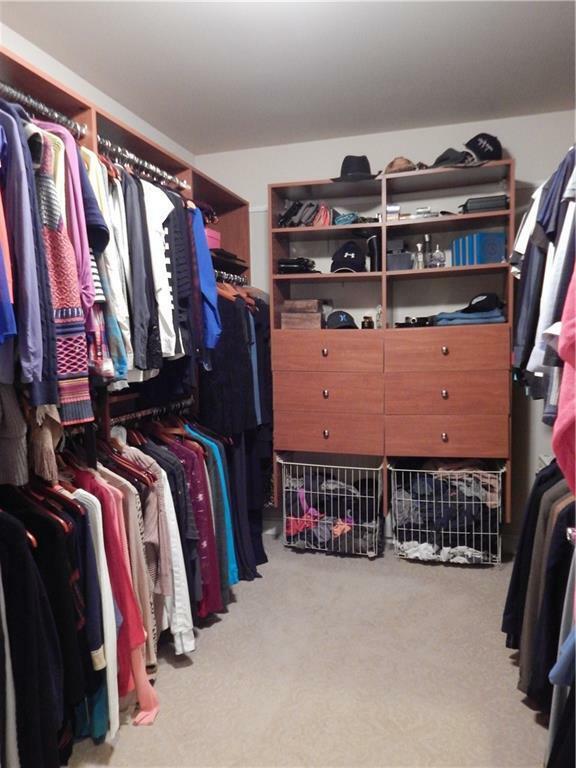 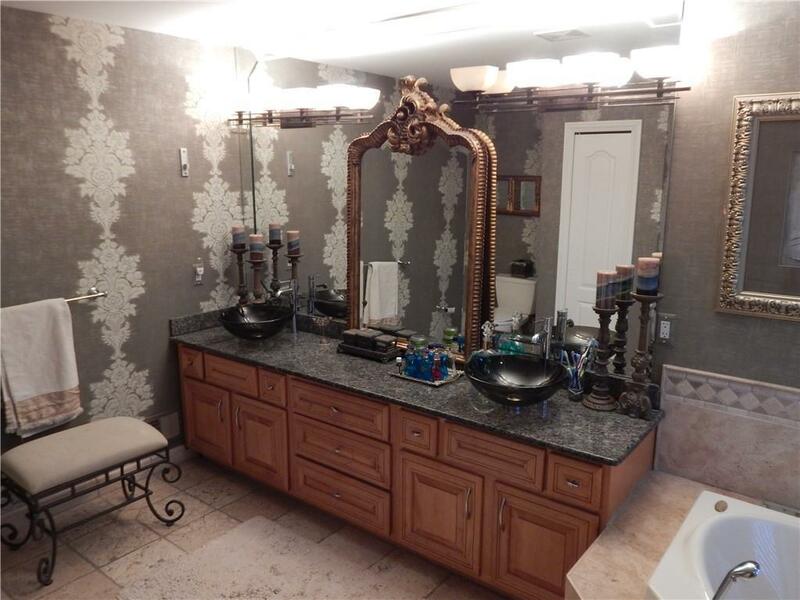 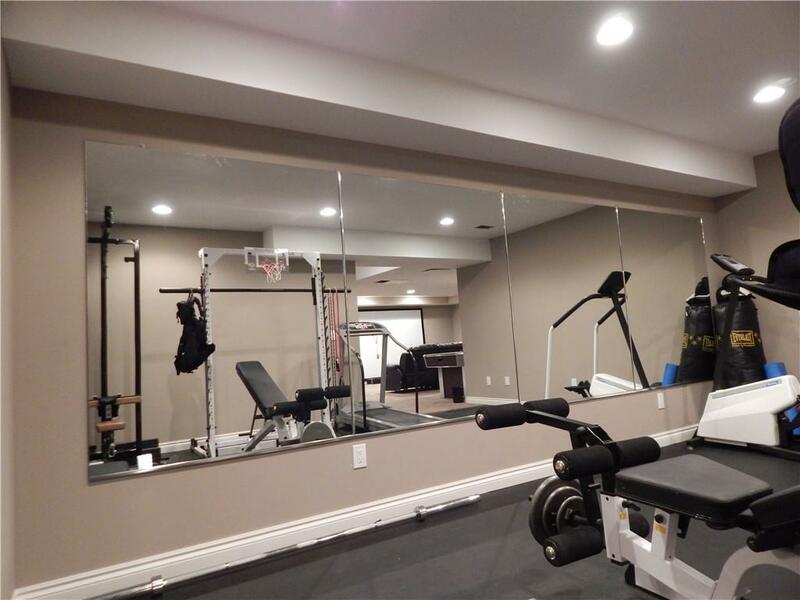 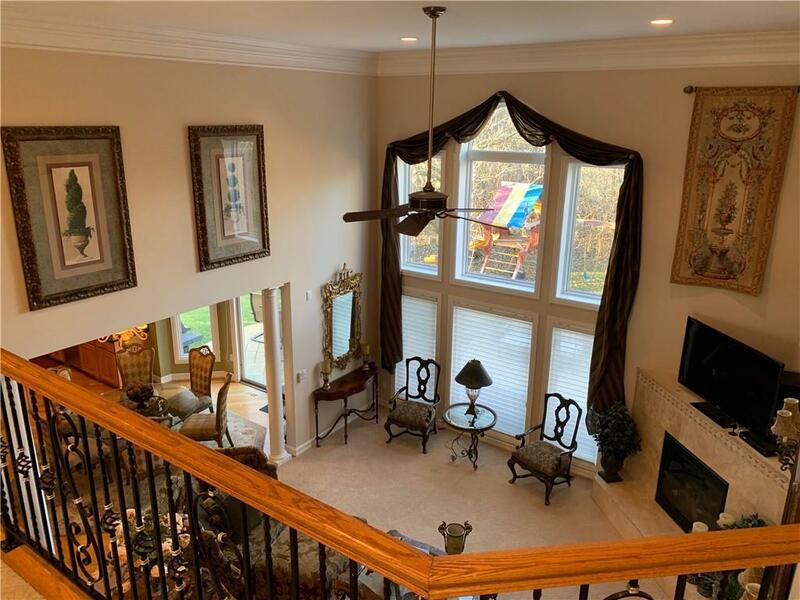 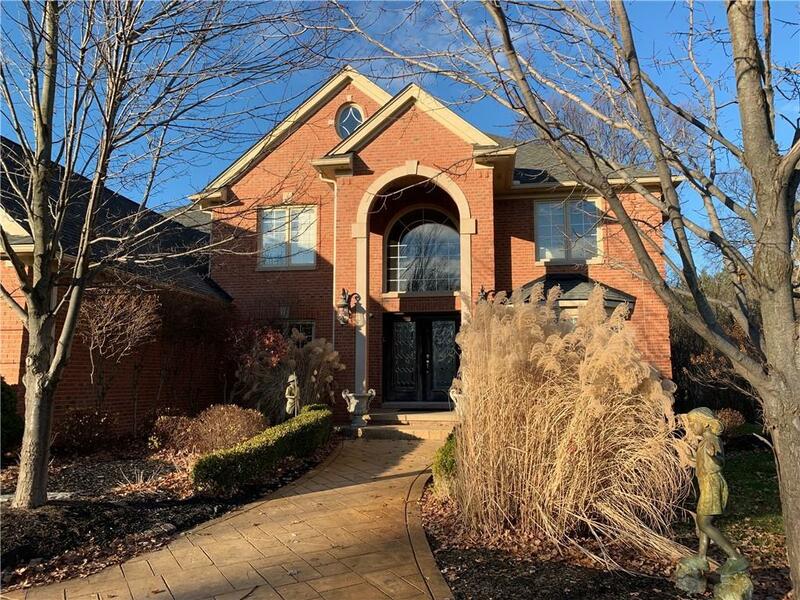 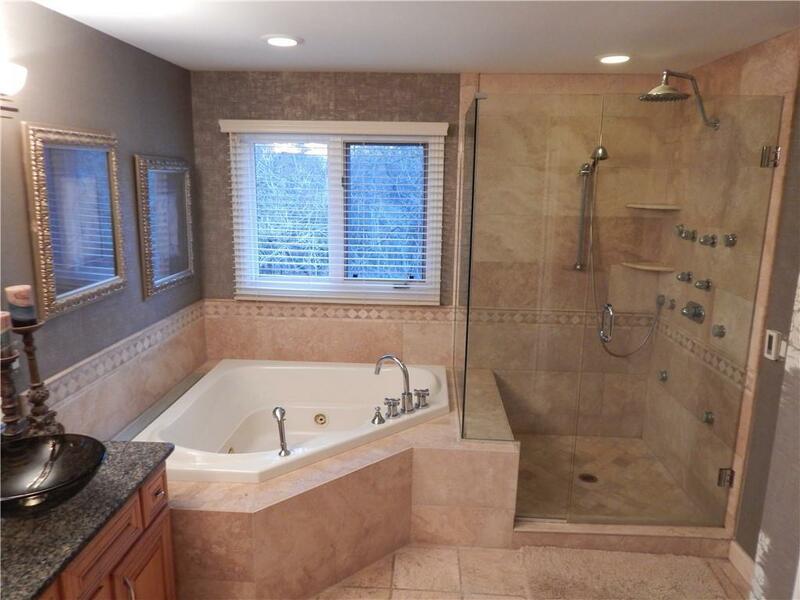 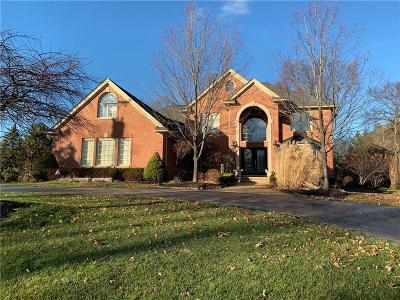 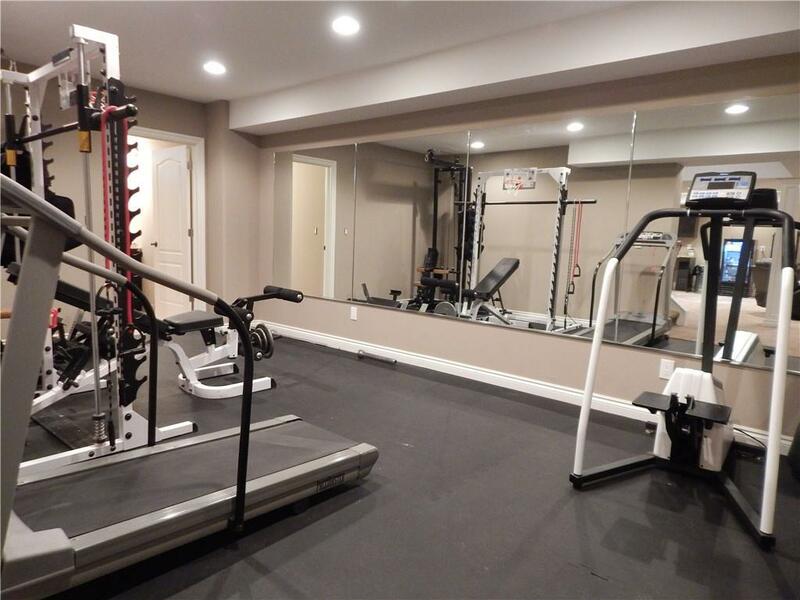 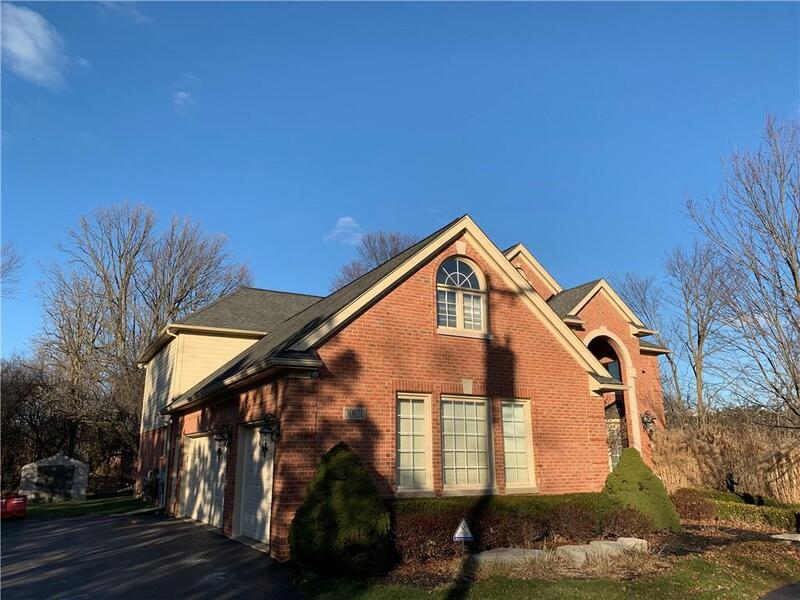 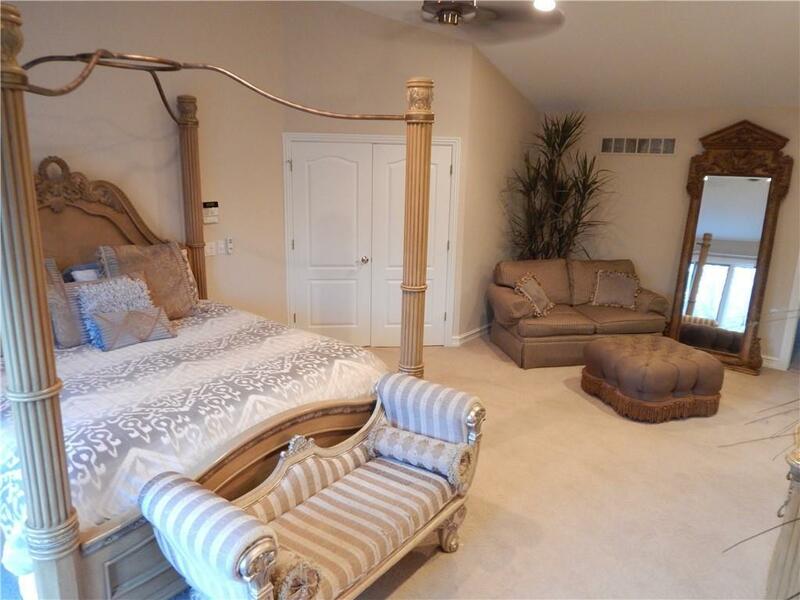 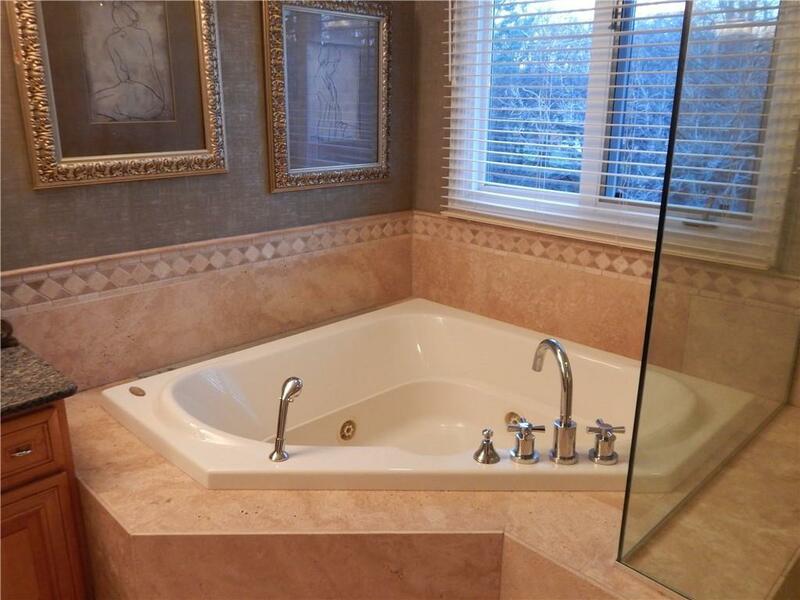 DESIGNED TO ENTERTAIN THIS HOME FEATURES A BEAUTIFUL MASTER SUITE WITH MARBLE FINISHES IN MASTER BATH, LARGE WALK IN CLOSET AND INCREDIBLE BONUS ROOM ATTACHED. 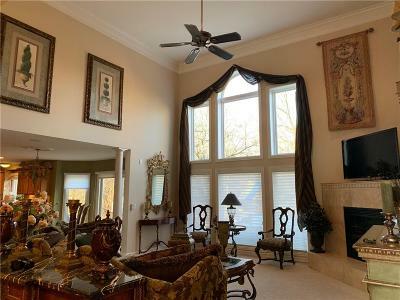 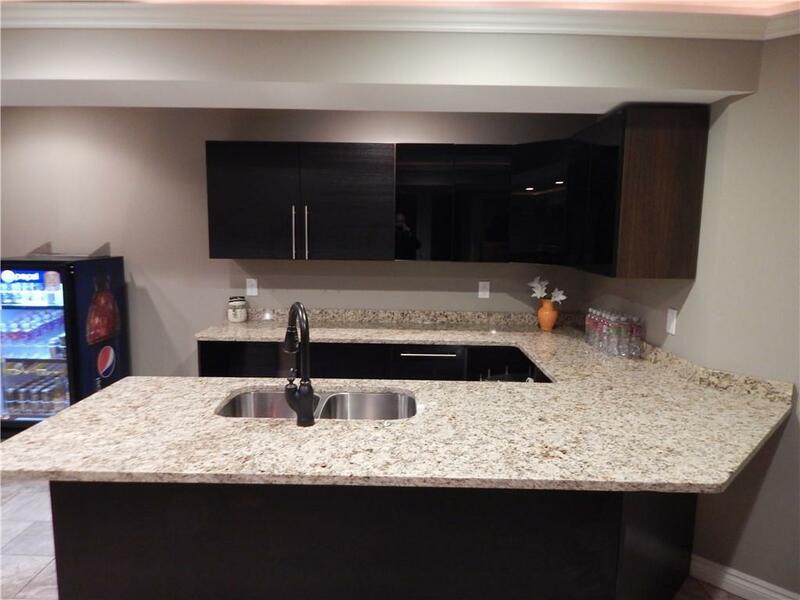 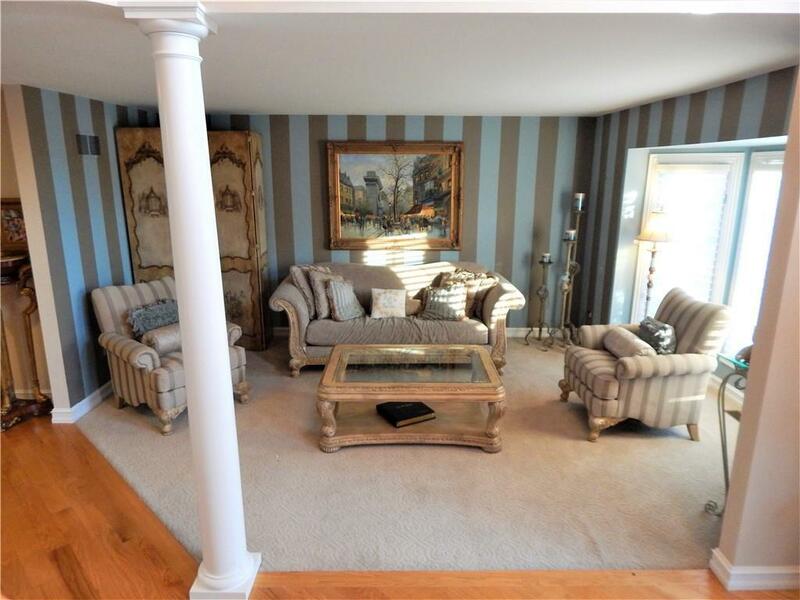 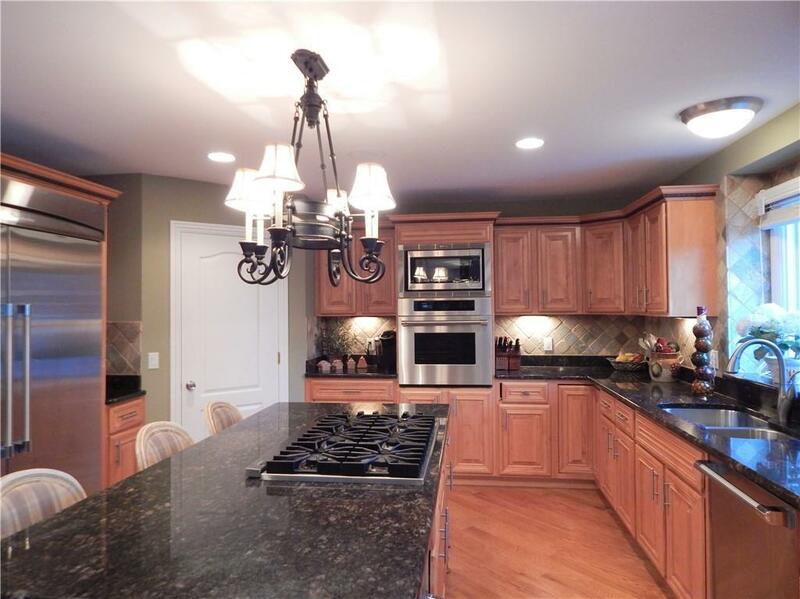 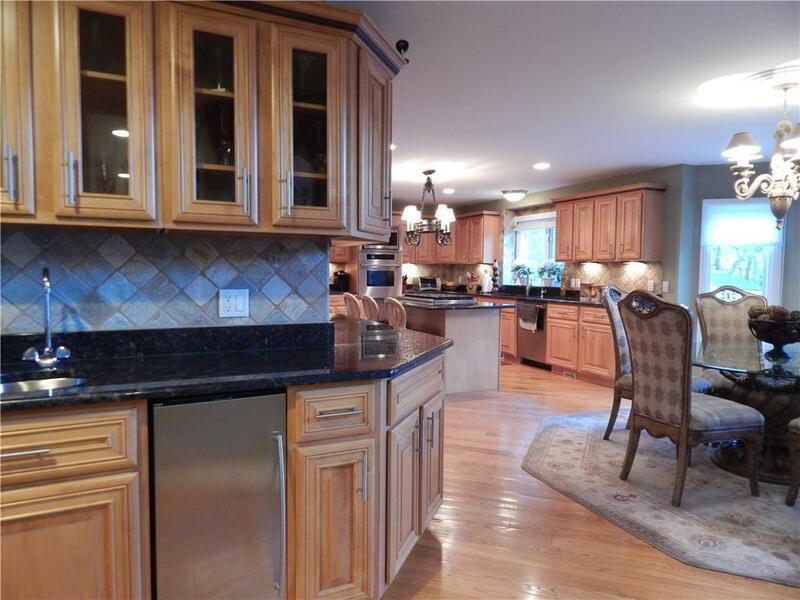 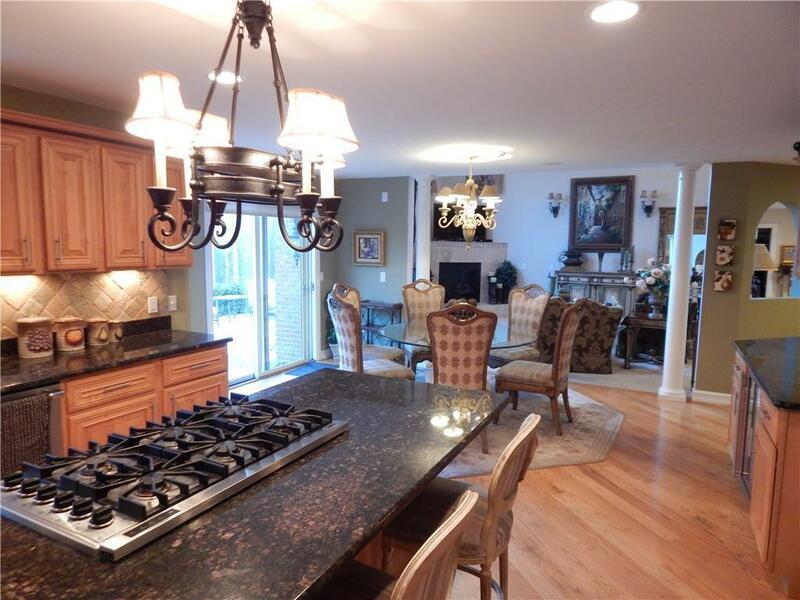 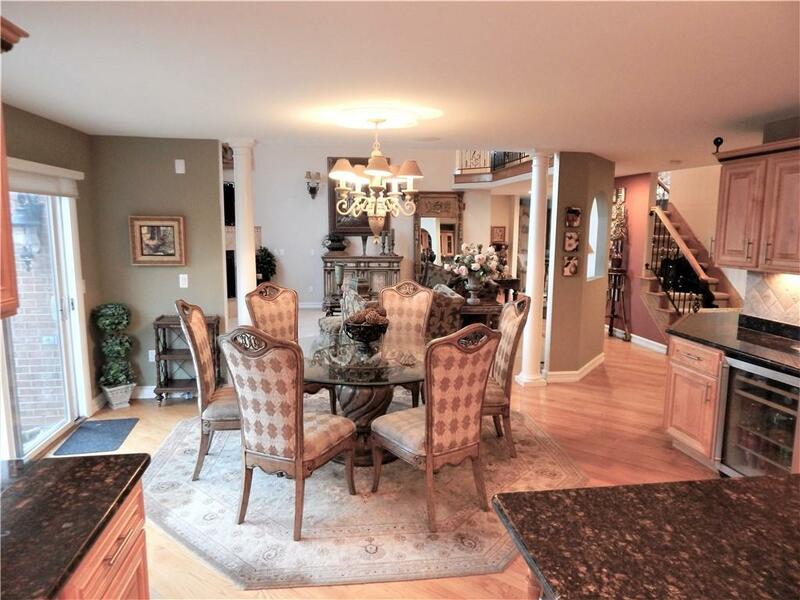 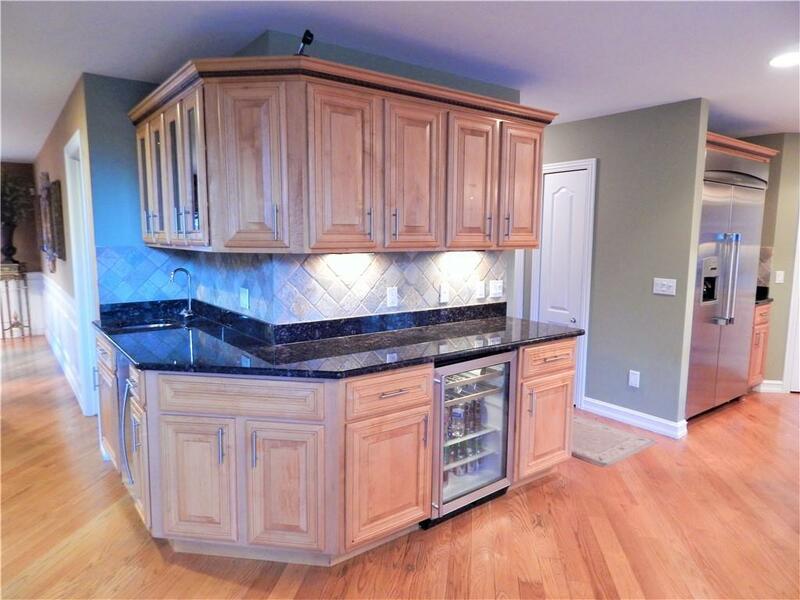 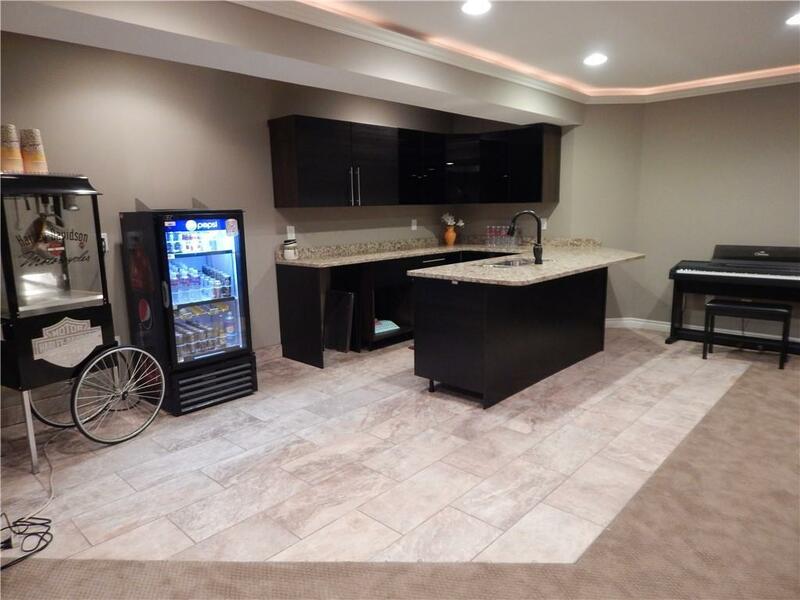 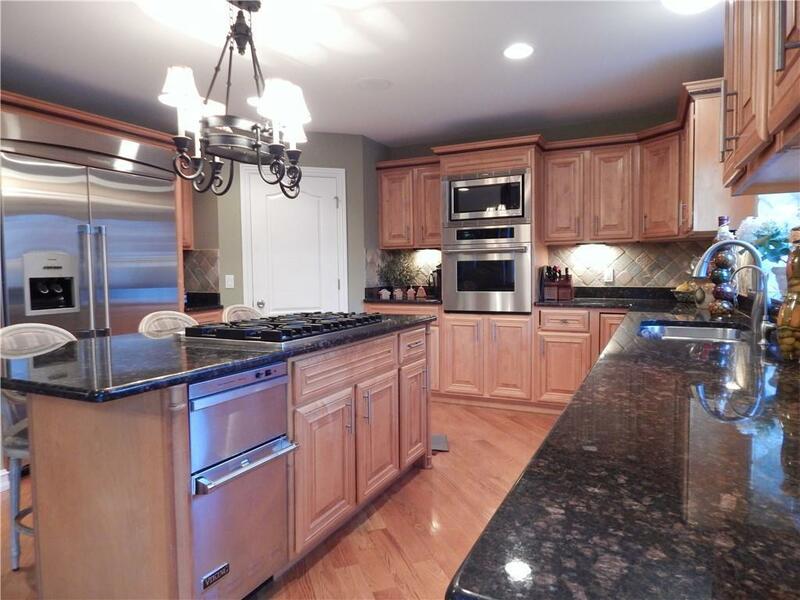 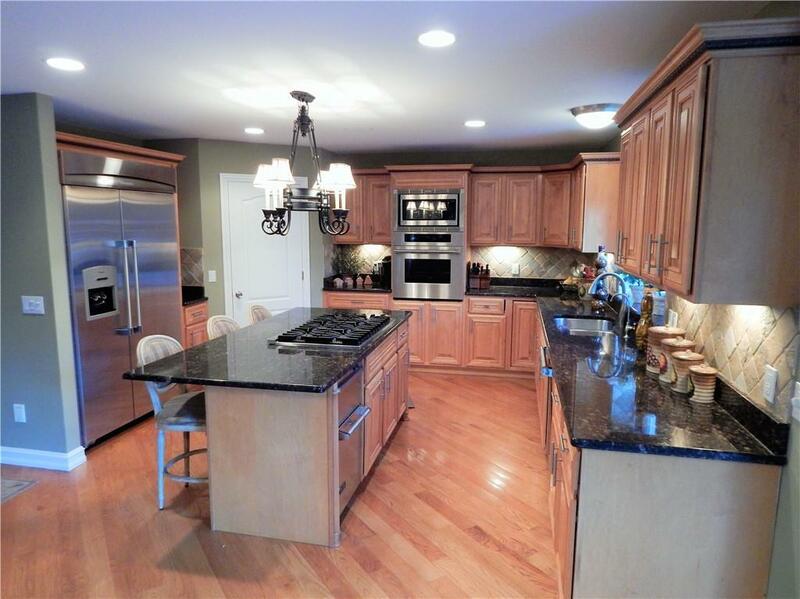 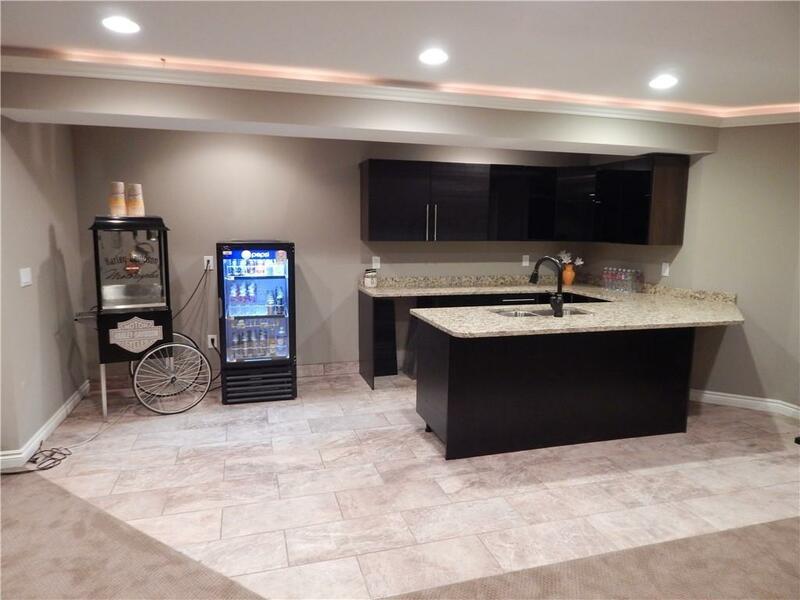 GREAT ROOM OPEN TO LARGE GOURMET KITCHEN WITH EXPANSIVE CABINETRY WRAPPING AROUND WET BAR WITH VIKING APPLIANCES. 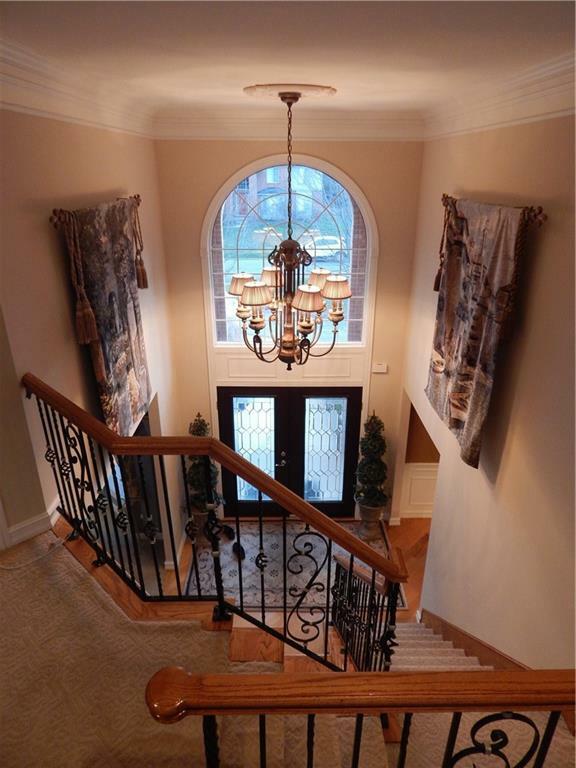 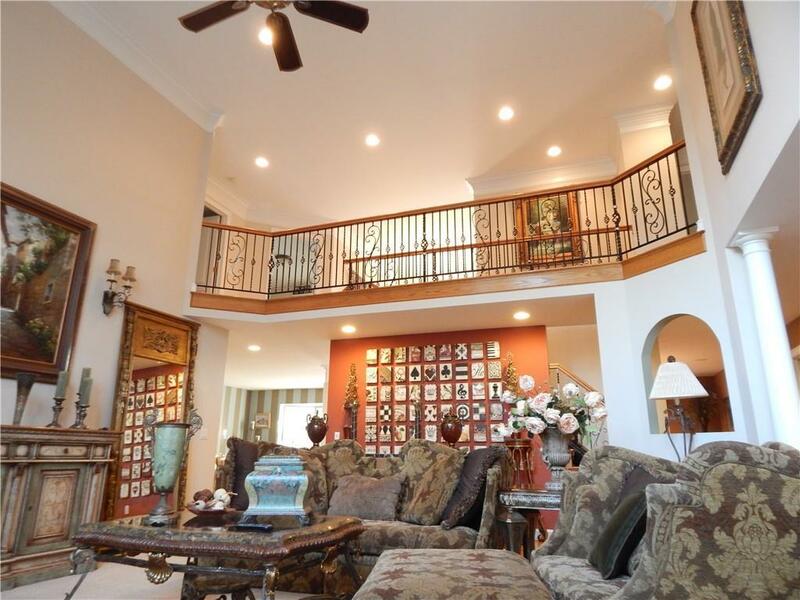 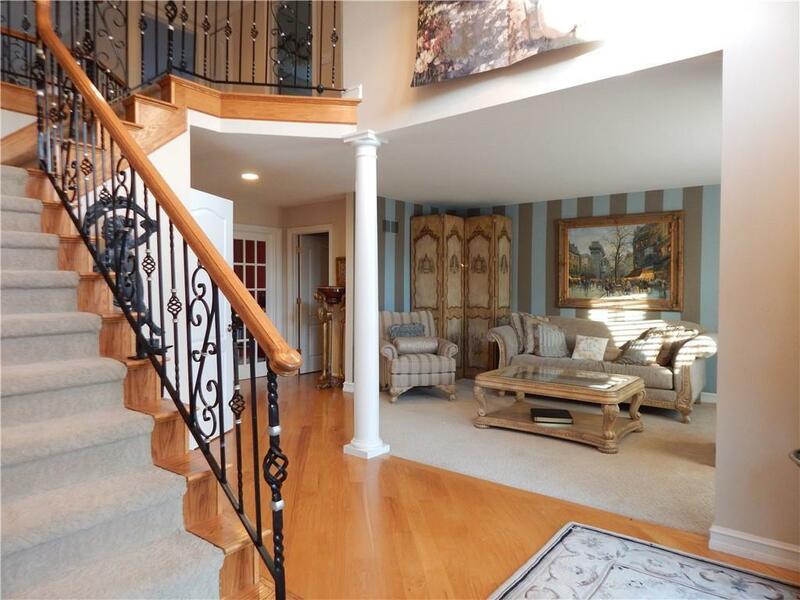 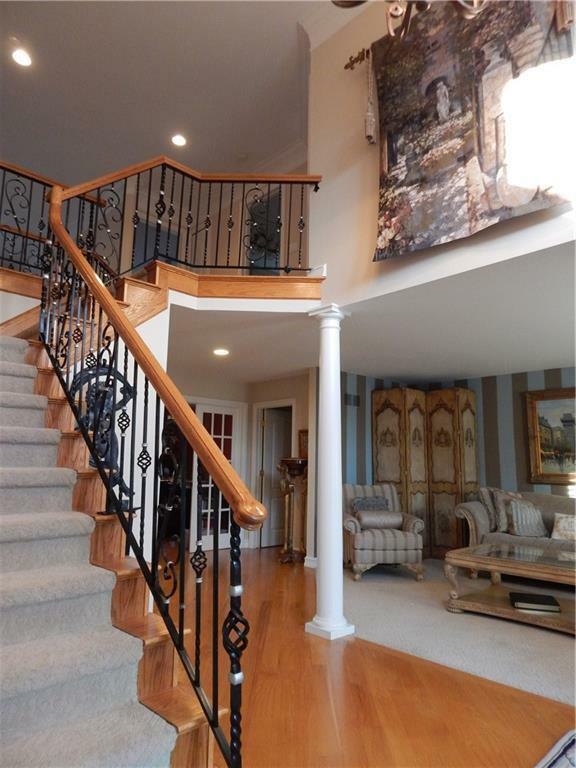 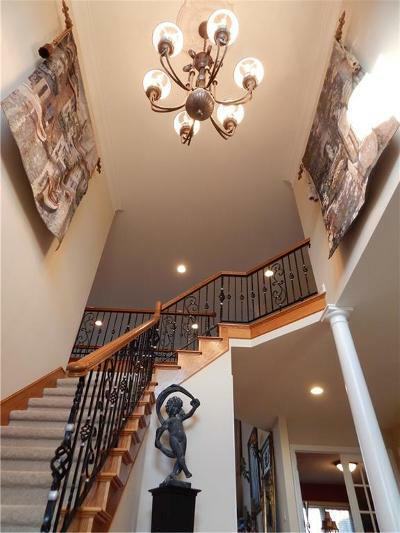 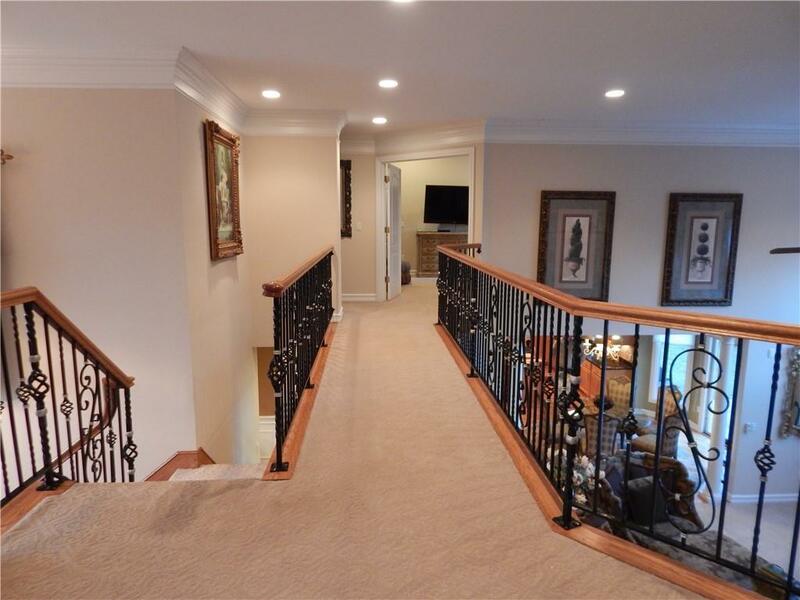 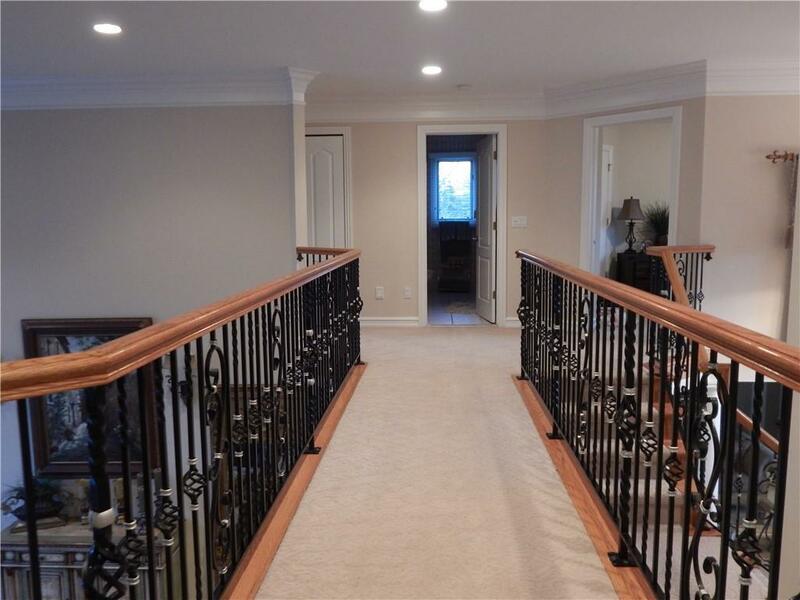 SPECTACULAR BRIDGE OVERLOOKING FOYER AND GREAT ROOM. 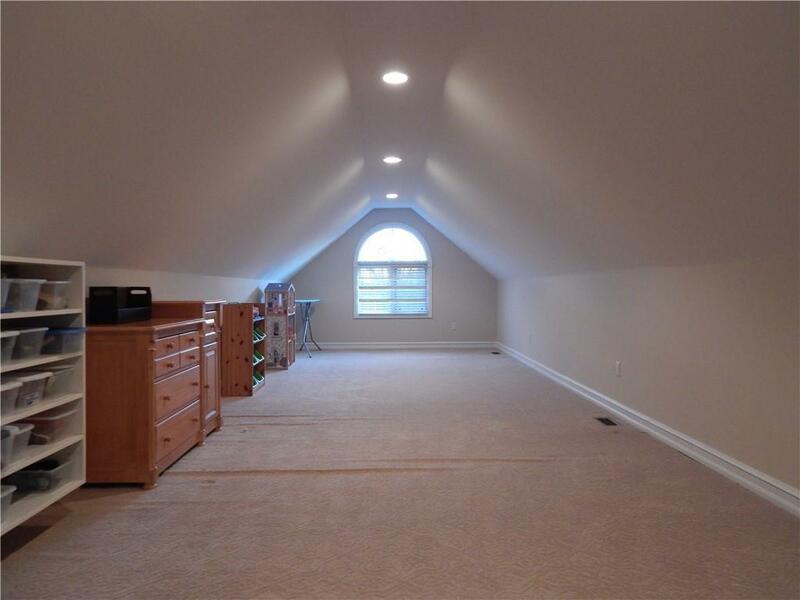 FIRST FLOOR DEN/OFFICE. 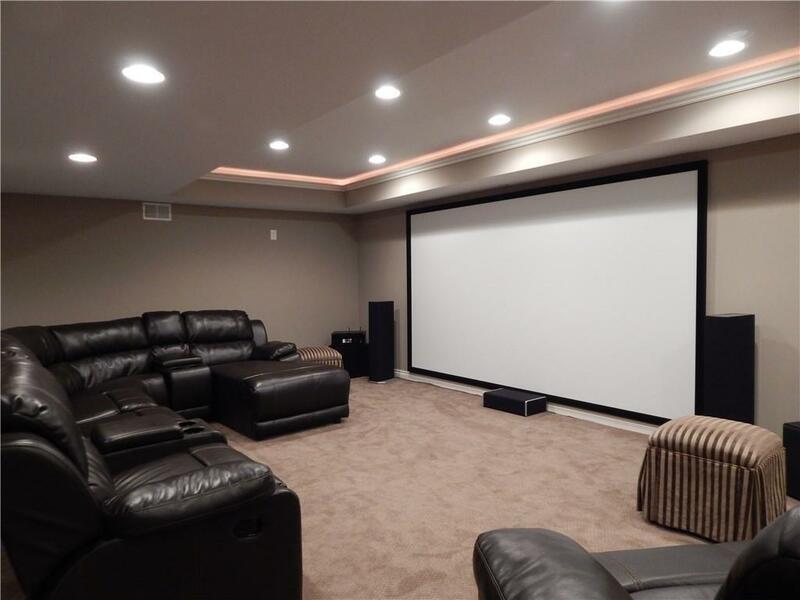 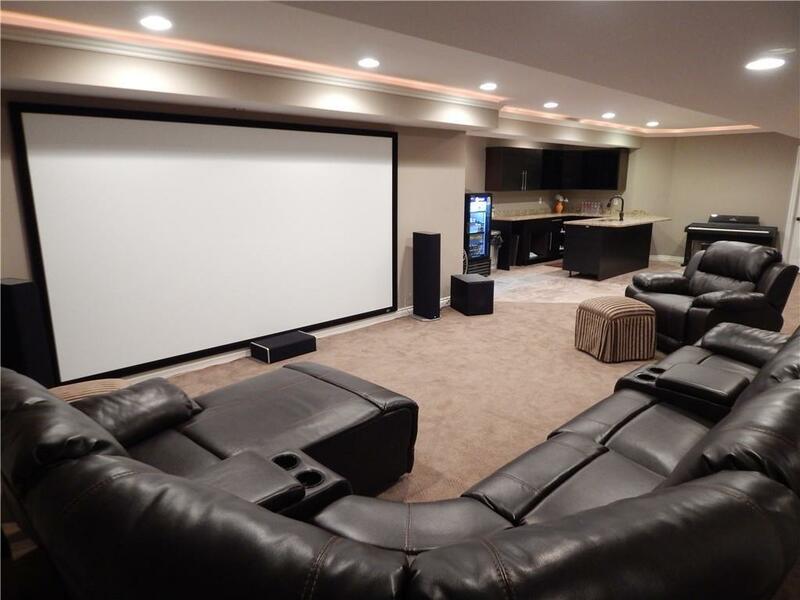 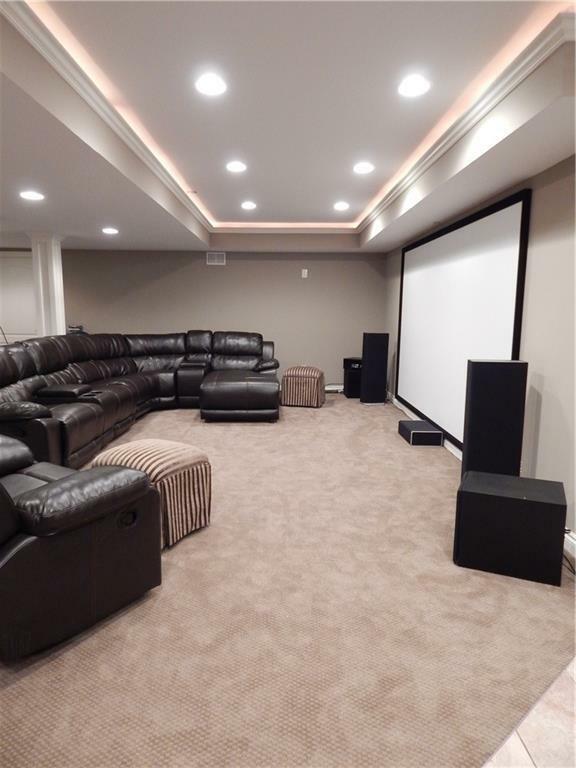 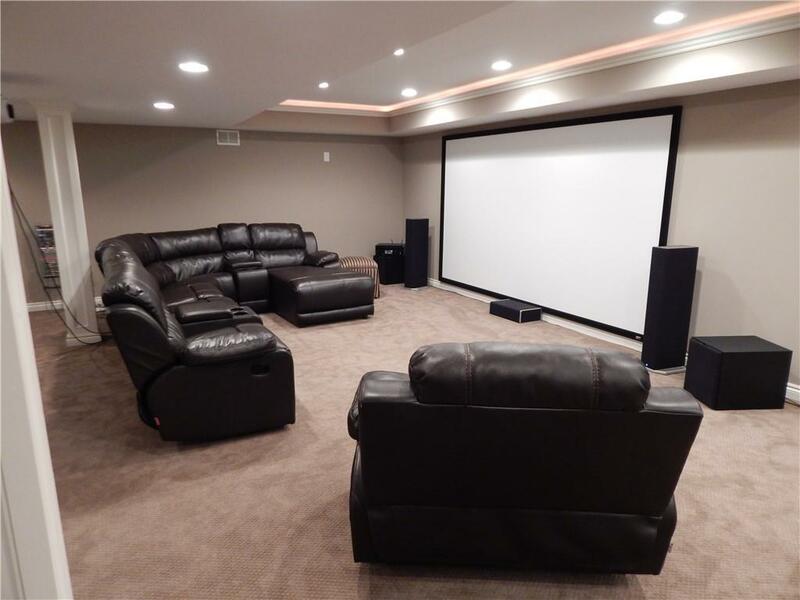 LOWER LEVEL FEATURES LARGE HOME THEATER WITH PRIVATE BAR AND RECREATION AND EXERCISE AREA (mirror wall, rubber floor). 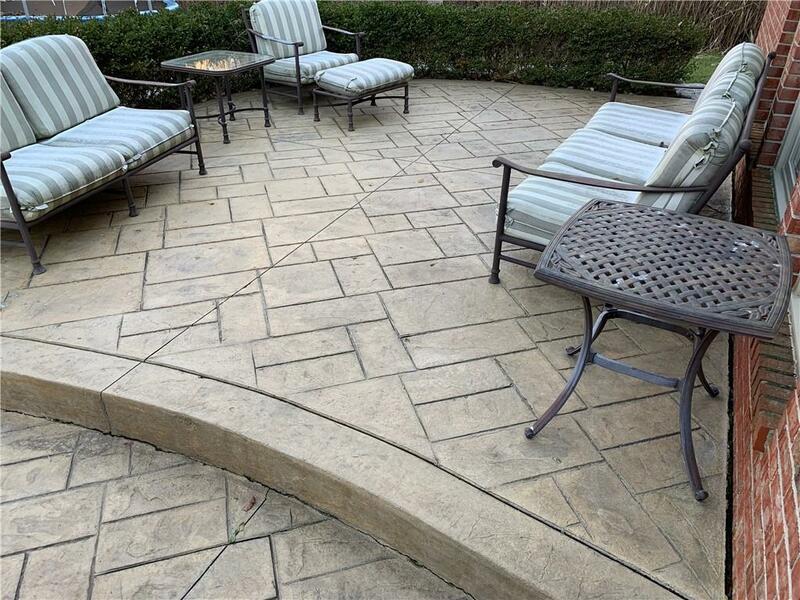 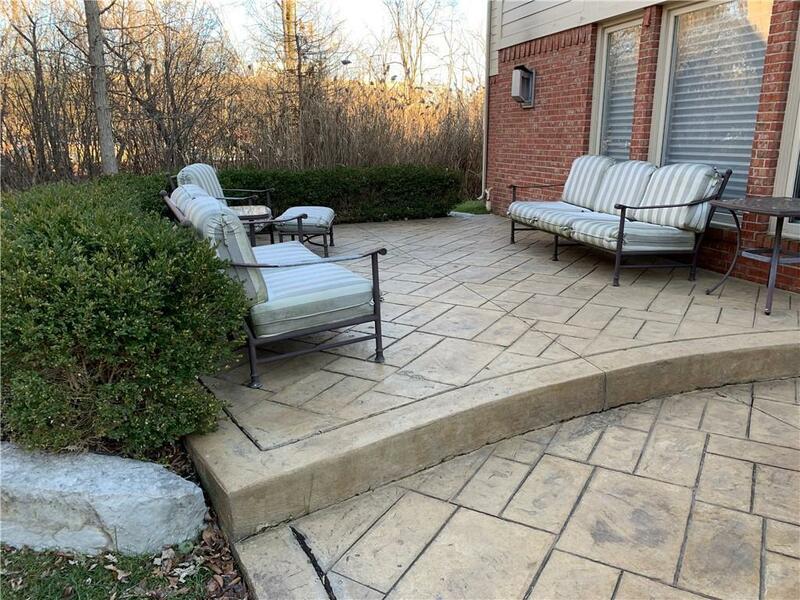 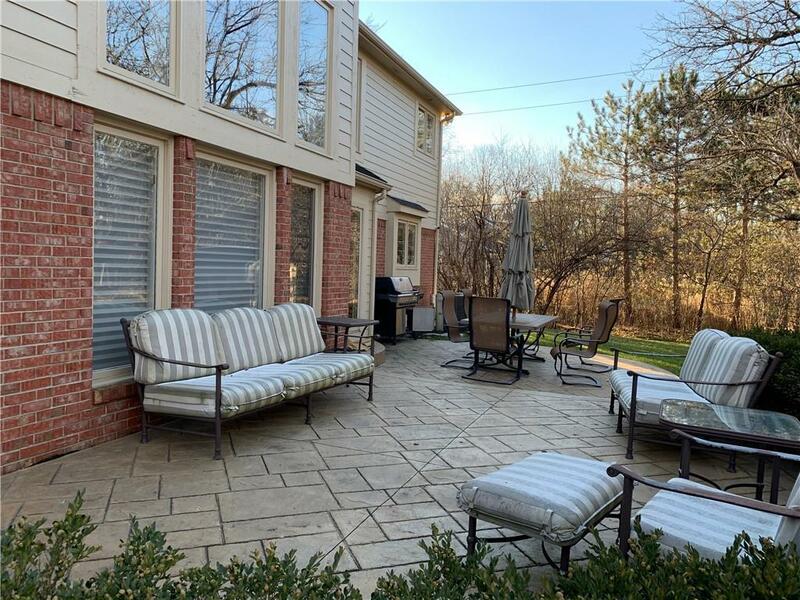 PRIVATE BACKYARD WITH STAMPED CONCRETE TIER PATIO. 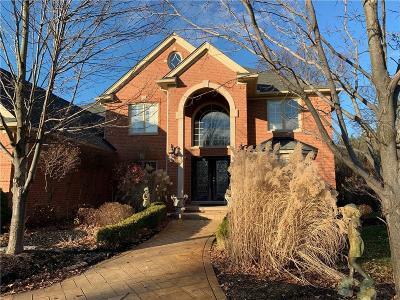 THREE (3) CAR GARAGE WITH SIDE ENTRY, HORSESHOE FRONT ENTRY SHOWCASES THE ELEGANT ENTRY AND LANDSCAPING. 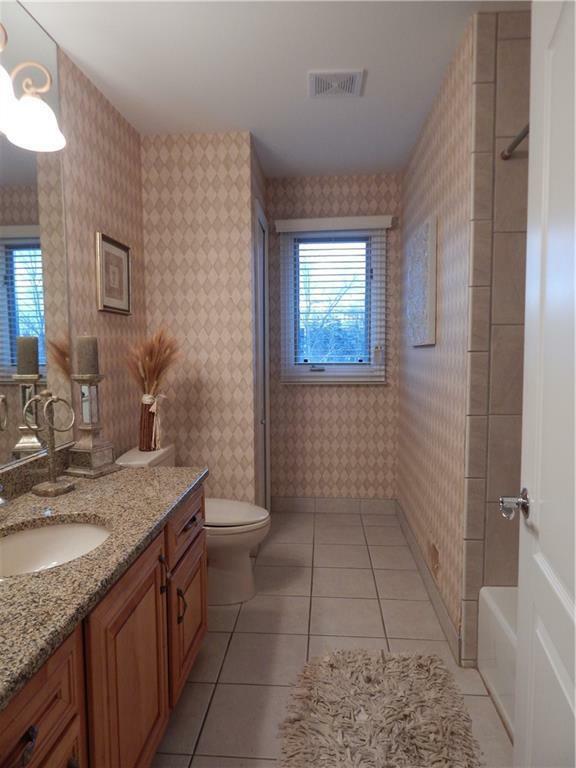 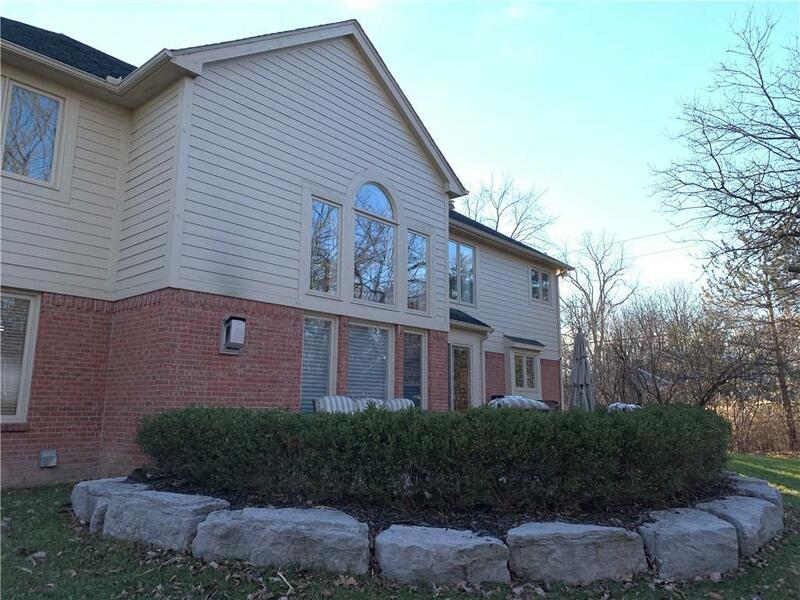 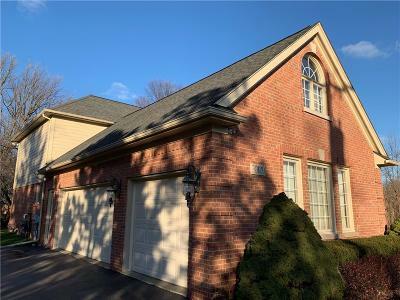 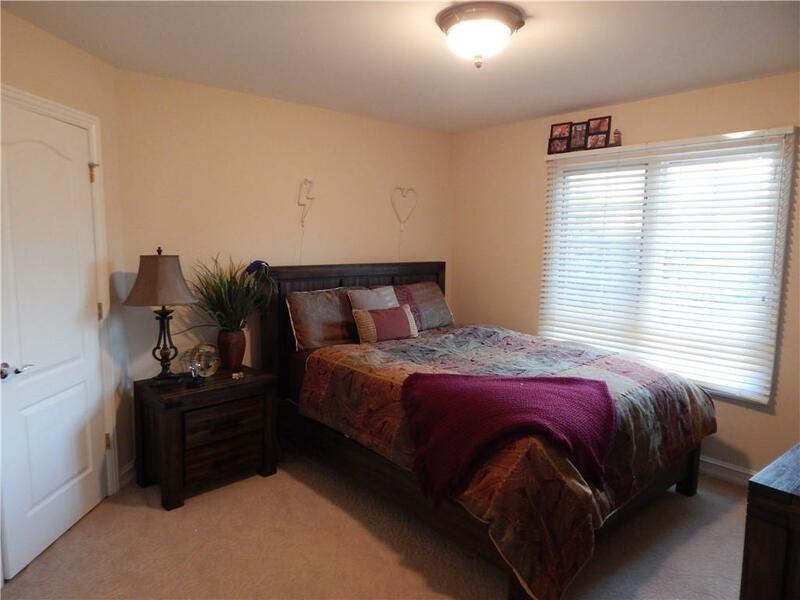 GREAT LOCATION WITH EXCELLENT ACCESS TO ALL MAJOR ARTERIES TO SOUTHEAST MICHIGAN.